Manga Entertainment UK continues to cater Dragon Ball fans within the UK as today the distributor announced that it would be releasing the third instalment into Drgaon Ball Super on the 4th June 2018 on DVD and Blu-Ray. Just like with the previous Part 1 and Part 2 releases, of which are both available on DVD and Blu-Ray, this Part 3 release will feature thirteen episodes, which cover episodes 27 – 39, spread across two discs. These particular episodes will finish off the Resurrection F Arc as well as begin the Universe 6 Arc which introduces Champa, Frost, Hit and Cabba. Synopsis: After a startling meeting with Beerus’ brother Champa goes sideways, the godly brothers decide to settle their differences in the best way possible: by putting their best fighters to the test. It’s a battle of universes as Universe 7—the home of Goku and the Z Fighters—faces Universe 6 in a brand-new Martial Arts Tournament! 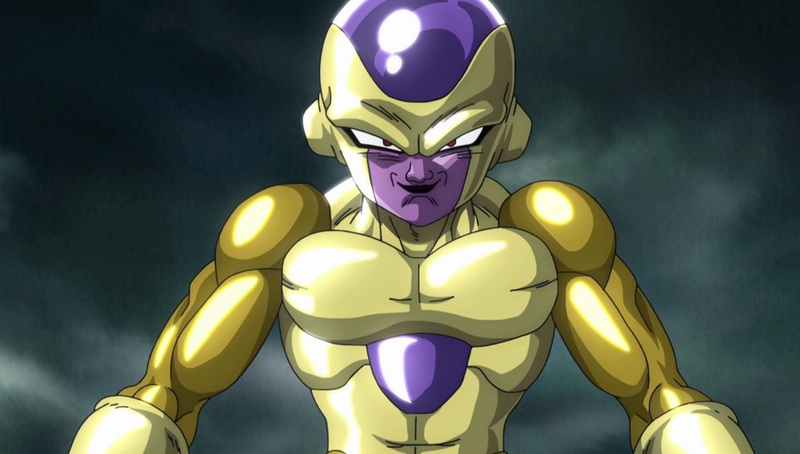 And the ultimate prize is one worth fighting for—the Super Dragon Balls from Universe 6. Can Goku gather the best fighters for a chance at true glory? And who is the mysterious Monaka that Beerus boasts as his strongest warrior? Get ready for an out-of-this-world competition! Dragon Ball Super – Part 3 is currently available to pre-order on Amazon UK and is scheduled to be released on the 4th June 2018 on DVD and Blu-Ray.